links to related projects — Naomivision, Ways of Hearing, 20-20-20, The New Analog, International Sad Hits, Exact Change, and more. Naomi's photography, music videos, short films, and graphic design. 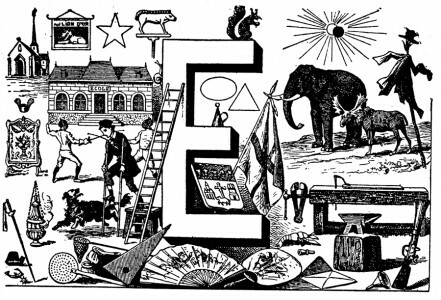 Damon's Radiotopia podcast, a six-part series about listening in the digital age. 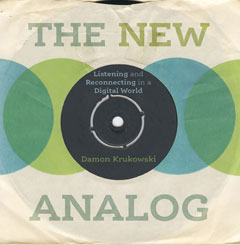 Damon's 2017 book on the transition from analog to digital culture. Record label and online store — Damon & Naomi, Galaxie 500, and more. Damon's collected writings, articles, etc. Damon & Naomi's bandcamp page — downloads and streaming. Damon & Naomi's Youtube channel. Damon & Naomi's small press dedicated to avant-garde literature and artists’ writings. Available at the 20/20/20 online store.